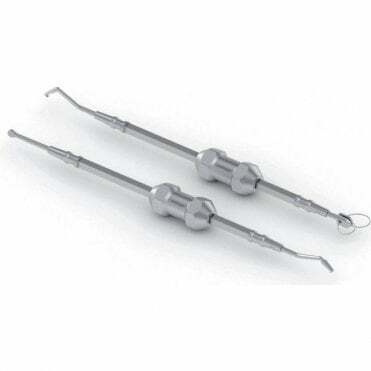 With a heritage in the manufacture of dental instruments stretching back to 1947, the French company Anthogyr is one of the most respected specialists in general dentistry, surgical and endodontic applications, although it is particularly known for its work in implantology. Today, Anthogyr continues to design, manufacture and distribute an extensive range of implants and instruments of benefit to some of the world's most conscientious and committed dental health professionals. Order Anthogyr products from BF Mulholland Ltd today for fast and safe delivery to your dental clinic, wherever it is based around the globe.